Our WISTERIA chrome lift latch 3-Point Inertia-Locking Retractable seat belt has a classic look that is popular with vintage vehicles. Webbing Retractor stores webbing when not in use. 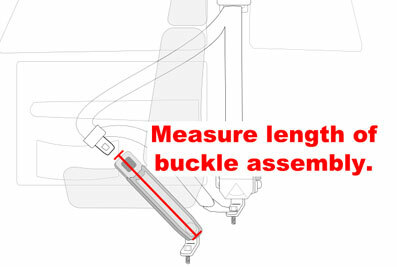 Chrome buckle side manually adjust down to the length you set. 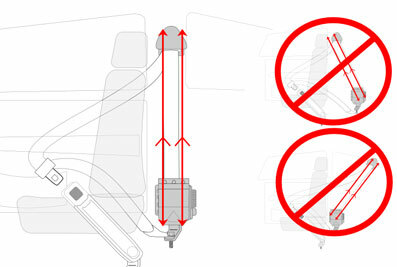 Please Note: This is a universal fit seat belt, but it will not fit every vehicle. 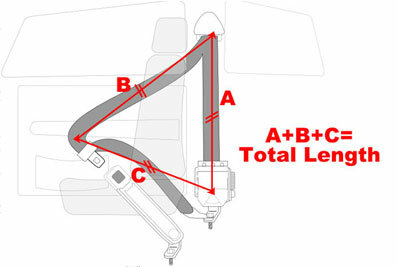 It is important to measure your vehicle for proper fit before you purchase a replacement seat belt. 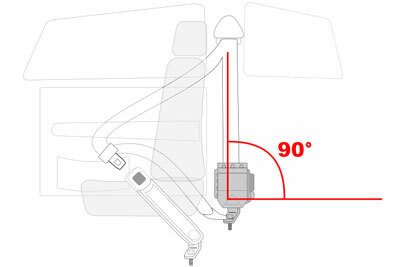 View our measuring guide for help.